coarse, rustical cotton fabric of heavier weight, in linen weave with a characteristic latticed, lace-like appearance which is reminiscent of Panama weave. 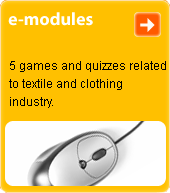 Used to make coats and jackets, most commonly sports-style. The name is derived from the English.